Ramadan and Eid hold special significance for Muslims all over the world. A month of fasting and reflection, Ramadan reminds everyone of the values of kindness and brotherhood. As Ramadan is about to end with the joyous festival of Eid upon us, many people in Middle East, especially in the GCC, make plans to travel to neighboring countries to ring in the festival while enjoying the benefits of travel at the same time. Europe is also one of the preferred destinations, owing to the large diaspora in these countries. 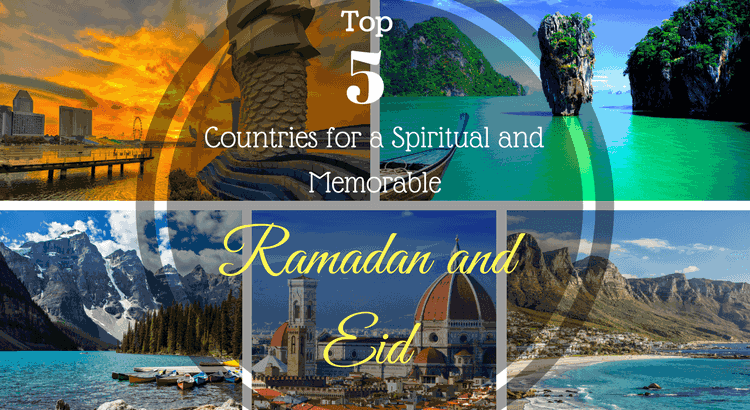 If you need little inspiration on the best countries to travel and the best food to be had, check out our list of top 10 countries to visit during Ramadan and Eid. Owing to its vicinity to the Middle East, Singapore remains one of the top tourist attractions during Ramadan and Eid. Singapore may be a small city-state in terms of size, but the number and variety of attractions it offers will leave you mesmerized. Some of the best tourist attractions in Singapore are Marina Bay, Clarke Quay, Gardens By the Bay, Singapore Flyer, and Chinatown. Singapore’s landmark and one of the most iconic places in the world, Marina Bay truly symbolizes the soul of Singapore. The entire Marina Bay complex is a sprawling area and offers shopping, dining, and other entertainment options for tourists. If you are travelling during Ramadan, it is recommended to avoid Clarke Quay as it is the party capital of Singapore with lots of pubs and bars lined around the area. However, you can spend memorable time with your friends and family at Gardens By the Bay and Singapore Flyer. Singapore has a sizeable Muslim population and you can offer your prayers at local mosques. Some of the most well-known mosques in Singapore are Sultan Mosque, Abdul Gaffoor Mosque, Darul Aman Mosque, and An-Nahdhah Mosque. You will also be able to find good Halal food at reasonable prices in many of Singapore’s restaurants. Some of the best Halal food restaurants in Singapore include Ayam Penyet Ria, Badoque Café, Pistachio Grill, Carousel, Lau Pa Sat, and Zam Zam. 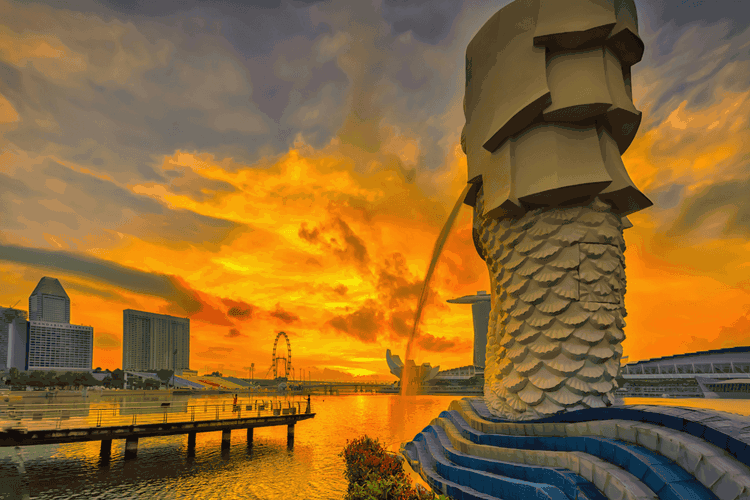 Getting to Singapore is a seamless and straightforward affair, as there are many companies and online portals that offer Singapore visa services from Dubai at reasonable costs. 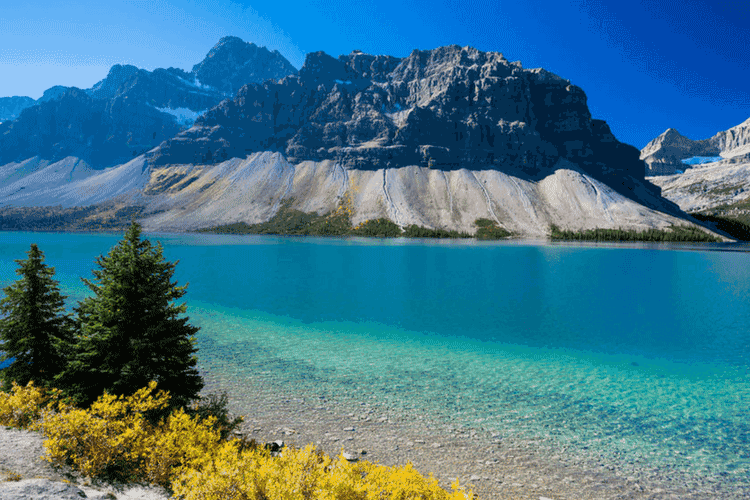 Canada has so much to offer to tourists – its urban centers are well complemented by its natural habitats and wildlife reserves. Niagara Falls remain the most visited tourist attractions in North America, attracting over 20 million people. Visiting the Niagara Falls is one of the best things to do in Canada, and while winters may be considered “off season”, the view becomes even more enchanting. Another place of interest in Canada during Ramadan and Eid is Lego Land Discovery Centre in Ontario. The tourist attractions we mentioned before are great for entire families. Key tourist attractions include a plethora of rides, Star Wars display, and 4D cinema. The Lego Land Discovery Center is where Ontarians go with their families on weekends, and you will have a number of options to get entertained. Italy offers a number of tourist attractions to people travelling during the holy month of Ramadan and Eid. The country is known all over for its rich cultural heritage and aesthetically pleasing architecture. You can pick Florence for your travel duration as the city offers a number of impressive sightseeing destinations. The Uffizi Gallery in Florence ranks among the most visited museum in Italy, after the Vatican museums. A beautiful collection of artwork is on display – nearly 2,200 on permanent basis whereas a significant number of artworks are displayed only on a rotational, exhibition basis. The only reason all the artworks are not displayed simultaneously is because the space is not large enough to accommodate everything! So, if you want to take in the rich, intellectually-stimulating artwork, the Uffizi Gallery in Florence should be up on your list. Shopping in Florence is fun, exciting, and a must-do! 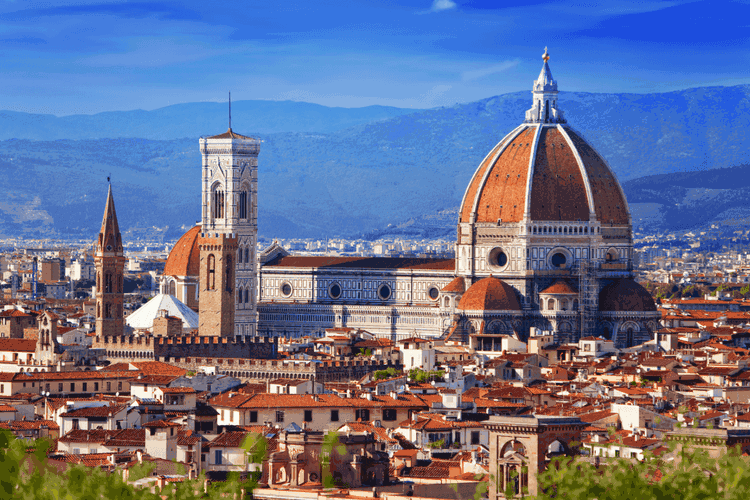 After you have taken in the beautiful views of Florence and satiated your taste buds with pizza and gelato, it’s time to head for the famed fashion streets of Florence. Via de’ Tornabuoni & Via dei Calzaiuoli are among the most famous fashion attractions of Italy, and house everything from women’s and men’s clothing to modern stores. Don’t miss out on collecting souvenirs and memorabilia when you are shopping in Florence. Thailand can offer a host of sightseeing and adventure activities to tourists, especially during the Ramadan. For tourists in the Middle East, Thailand remains one of the best places to travel to, owing to its vicinity and affordable pricing. Some of the best places to visit in Thailand are The Grand Palace in Bangkok, Phang Nga Bay, Phi Phi Islands, Khao Sok National Park, and Tiger Kingdom. The Grand Palace in Bangkok is a symbol of the country’s legacy. It will be hard for you to not be in awe of the craftsmanship of the workers from over two centuries ago. The key attractions inside the temple include the Wat Phra Kaew (Temple of the Emerald Buddha). 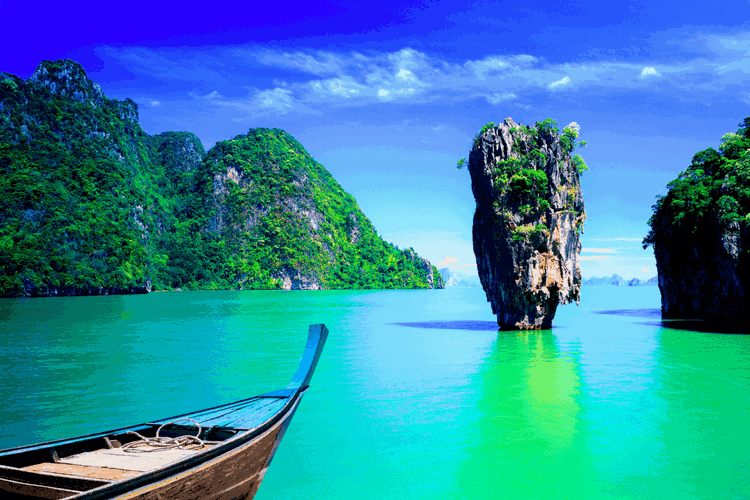 The Phang Nga Bay Island is known for its limestone cliffs that spectacularly cut off from the emerald-green water. In addition to spending a leisurely day at the James Bond Island, you can taste some lip-smacking food at the Koh Panyee Island. 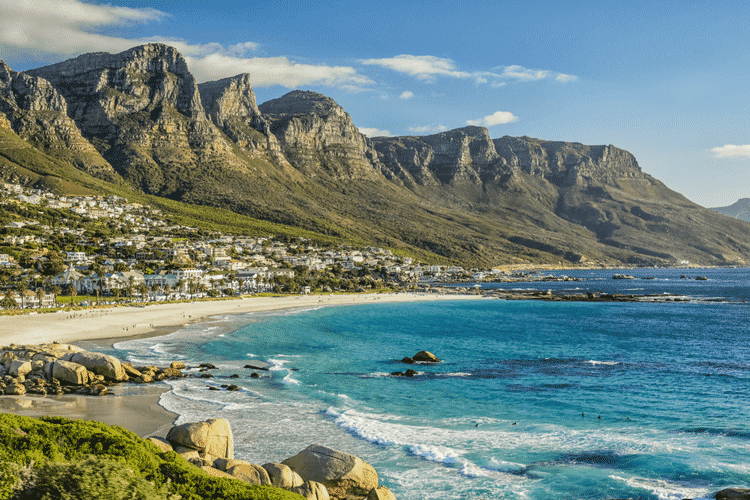 South Africa remains high on the best places to visit during Ramadan and Eid as it gives tourists the opportunity to ring in the festivals in a different culture. South Africa has a large Muslim population and there are a number of mosques and Halal food restaurants, so you can rest assured that your religious obligations will be fulfilled. There are a number of city centers in South Africa which can of interest to you, including Johannesburg, Durban, and Cape Town. It is highly recommended that you visit the Kruger National Park, as you will get an opportunity to see varied species of animals and birds. These were our best picks for top countries to celebrate Ramadan and Eid in 2017. If you have an interesting travels experience or a helpful tip that can help fellow travelers, do let us know in the comments section.